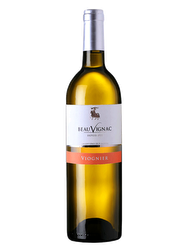 With its pale color, this wine offers a nose with notes of quince, yellow peaches and a hint of acacia flowers. 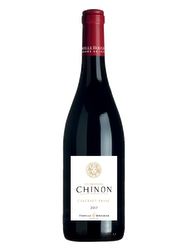 On the palate, it has a good balance and nervous. Final frank. 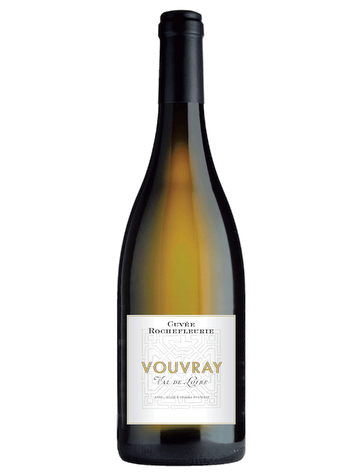 Vouvray is the only AOC to produce dry, mellow or effervescent wines. Terroir: The vineyard is located on a plateau of medium altitude which dominates the valley of the Brenne. 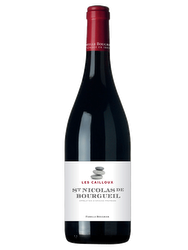 Particularly well exposed and sheltered from the winds of the north, it enjoys a micro climate very favorable to the cultivation of the vine. Viticulture: The grape harvests are carried out in successive grades with the search for overmaturation.